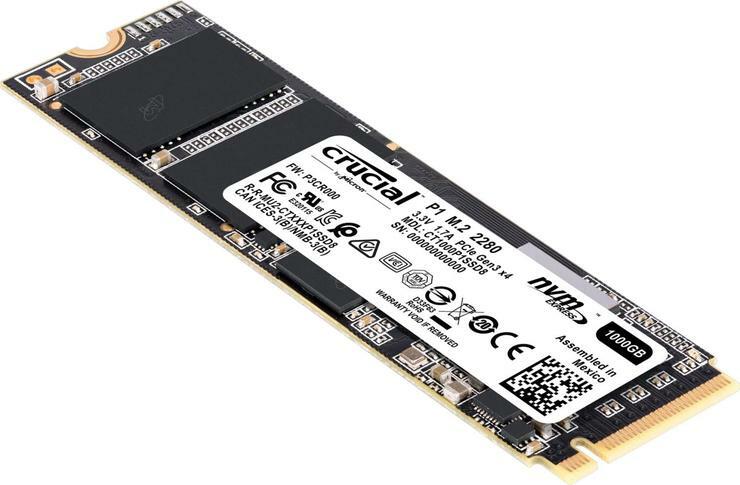 Crucial has announced the availability of the Crucial P1 SSD, a PC storage device that leverages the NVMe PCIe interface and Micron’s leading-edge QLC technology. With sequential read/write speeds up to 2,000/1,7000 MB/s, the P1 provides performance via hybrid-dynamic write acceleration, a unique SLC cache implementation. The drive offers an MTTF of 1.8 million hours and an endurance of up to 200TB total bytes written, with power usage at an active average of 100mW. Available in capacities up to 1TB and backed by a five-year warranty, the Crucial P1 SSD leverages Micron quad-level cell NAND technology. “We’ve been making SSDs for over a decade now, and we’ve watched computing habits change dramatically over that time,” said Teresa Kelley, VP & GM, Micron Consumer Products Group. The CT500P1SSD8 is available for $109.99 and the CT1000P1SSD8 is available for $219.99. For more information, visit crucial.com/ssd/.